Constructive conversations that come to good resolutions. That my sister and I can be sounding boards for each other. I love that she and I have a close relationship. Getting pulled into good books. Nothing like snuggling up in bed and reading for hours on end! Coming home to 10 packages the other day! It was, for the most part, the bulk of my Christmas shopping and then a few treats for me. So fun! That my job comes with good vacation and sick leave. Pretty lucky. Lazy Friday nights at home. Sometimes it’s just nice to finish off the workweek by relaxing and heading into the weekend at a slower pace. Long walks on warm fall mornings. We’ve got some gorgeous places to go get some light exercise out here in my neck of the woods. I love it! Hearing the Zac Brown Band in concert again. They’re absolutely amazing. If you ever get the chance to see them in concert, do it! I plan on never missing another one of their local shows again. Having an arsenal of good home remedies to get me through the nasty cold I’m battling at the moment. I’d much rather approach a cold from this angle than with a bunch of meds. Netflix and good books. Nothing like those two things to help you pass the time while lying in bed bored out of your mind. Blackjack Porter from Lefthand Brewing with a few of my most favorite peeps. Taking a big leap of faith in the presence of people who were strangers and then friends all through one shared experience. Spending the time to get my place in order. It’s been a tad messy lately as I’ve been coming and going so much. When my place is clean and orderly, I can better relax and enjoy it. Books that repeatedly yield those “ah ha!” moments. I’ve been a little socially maxed out over the past several weekends, so I decided to lay low and recharge a bit this past weekend. My whole plan was to do as little as possible, other than what I had to do. It was wonderful. Getting my hair done. By the time I get in there, I’m usually so annoyed with my hair that I’m about ready to shave my head. This time was no exception. But I always walk out of there happy as can be. My stylist must have the best job – making people that happy all day long! Lying down for what I thought would be a 30 minute nap and waking up two hours later feeling warm, content, and fully rested. I love having the time for that indulgence. Having plenty of good books around to read. 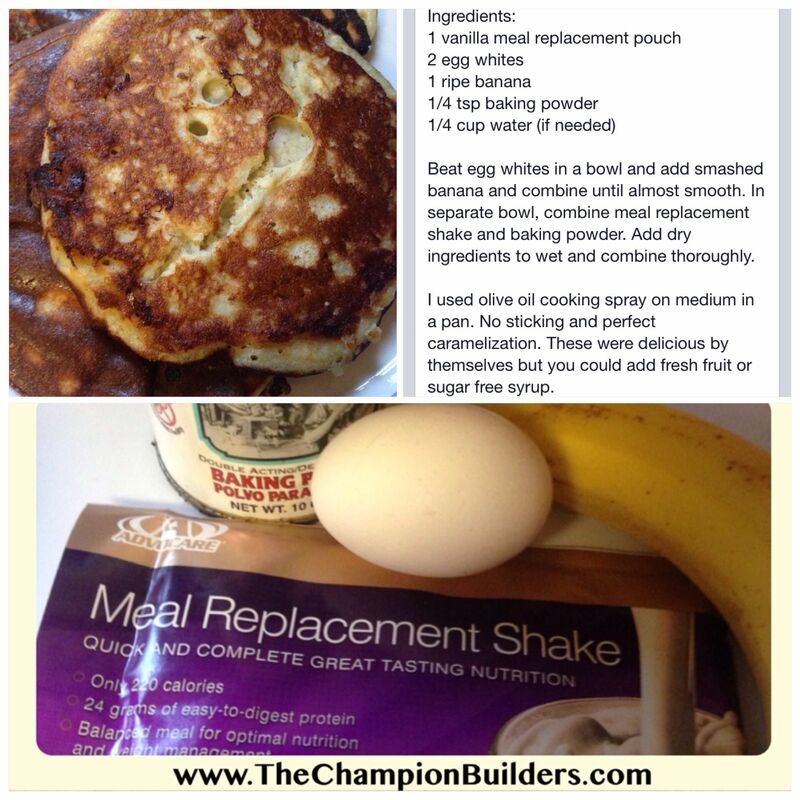 Protein pancakes! I’m not very good at cooking pancakes, but these suckers taste good regardless! Gorging myself on the final season of Breaking Bad.